The NAACP is hosting the sixth in a series of at least seven national hearings discussing the impact of charter schools on underfunded school districts. The National Task Force for Quality Education will take input from advocates, teachers, parents and policy experts in order to hone its policy on charter schools. Along with the NAACP Louisiana State Conference and the New Orleans branch, the task force will host the hearing on Thursday, April 6, 2017, from 5:30 p.m. to 9 p.m. at the New Orleans City Council Chambers at 1300 Perdido St. in New Orleans. The hearings, which are being held around the nation, are the outcome of an NAACP board resolution issued last year that called for a moratorium on charter school expansions until more data and insight on their overall impact is available and reforms designed to increase transparency and accountability are implemented. 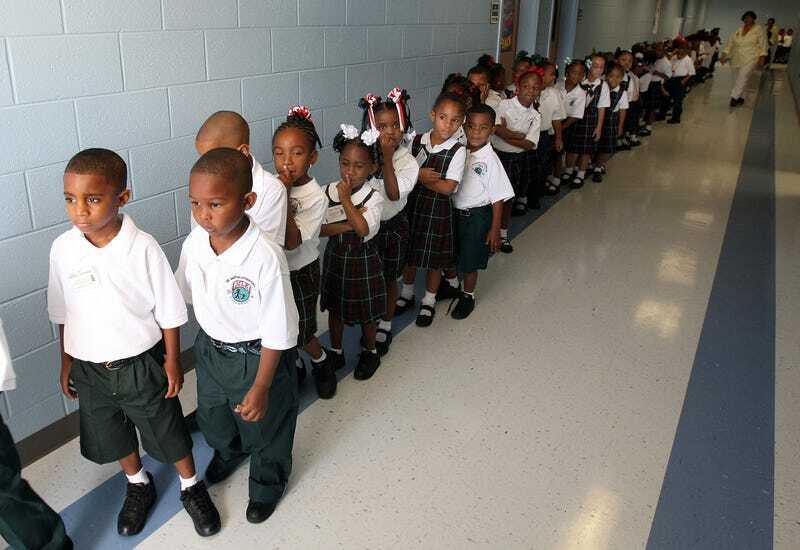 For the NAACP, New Orleans is a critical city because of its unlikely transformation after the tragedy of Hurricane Katrina into the only school district in the nation consisting exclusively of charter schools. “In the African-American community and America broadly, public education represents sacred institutions built upon the blood, sweat and tears of our forebears—left as a legacy for today’s school children,” NAACP President and CEO Cornell William Brooks.